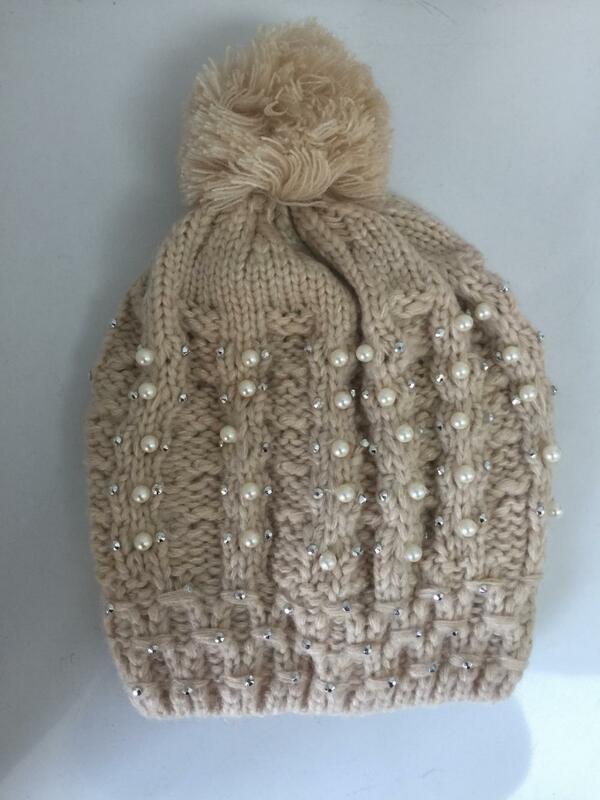 Bead Thick Lining Jacquard Winter Knitting Hat. Beed is put on it by machine, it is attached on hat firmly ,it is not easy to drop. The lining is thickness, it is very warm in winter. The Pom is attached on hat firmly too. It is very fashion style . Women like it very much. 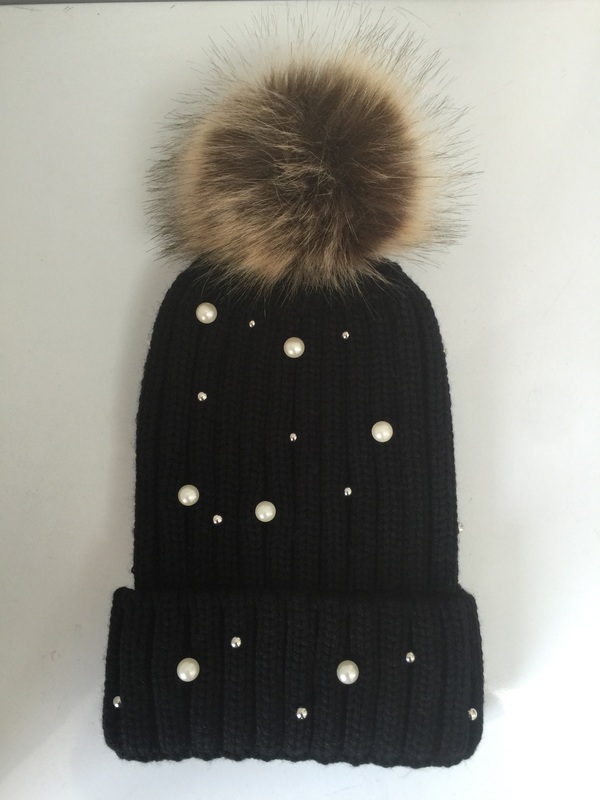 Looking for ideal Bead Kniting Winter Knitting Hat Manufacturer & supplier ? We have a wide selection at great prices to help you get creative. All the Thick Lining Winter Knitting Hat are quality guaranteed. We are China Origin Factory of Jacquard Winter Knitting Hat. If you have any question, please feel free to contact us.